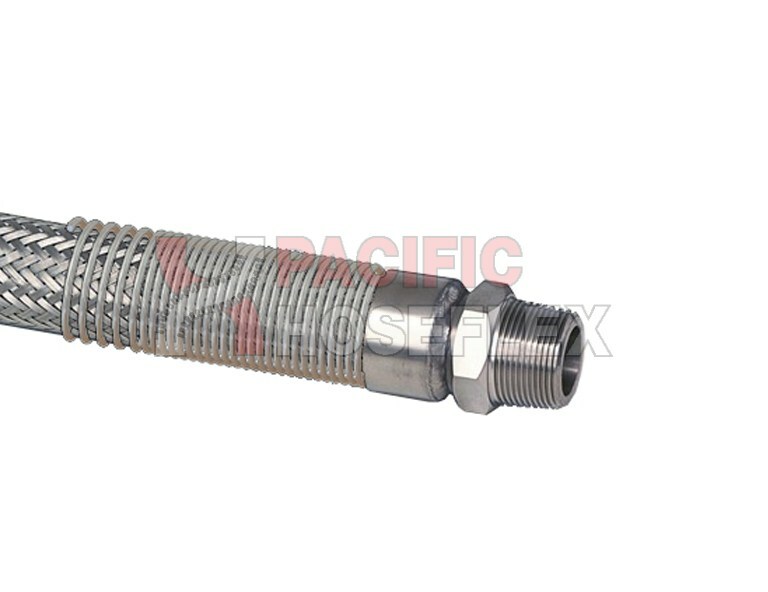 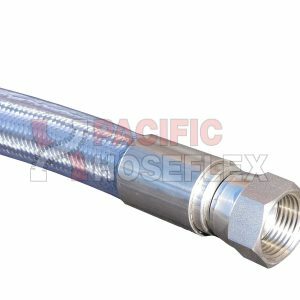 Control bend radius at end of hose assemblies. 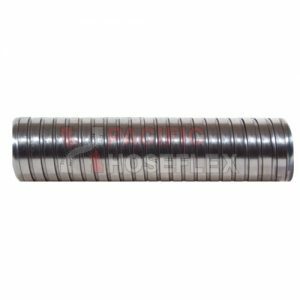 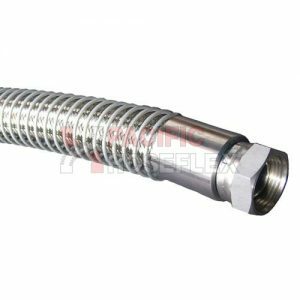 Open wound spring guards prolong the life of the hose cover and reinforcement from abrasion, kinking and other damage incurred in severe working areas. 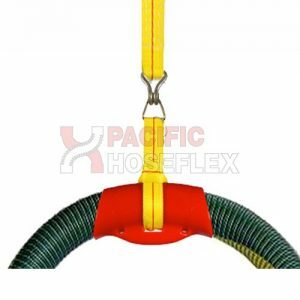 Open wound spring guards are available for all types and sizes of hoses.